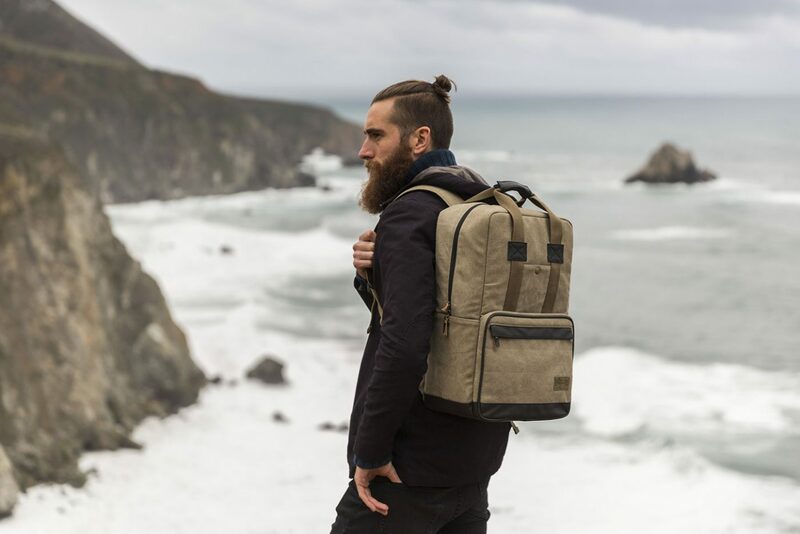 HEX has released their military inspired, Infinity Collection. 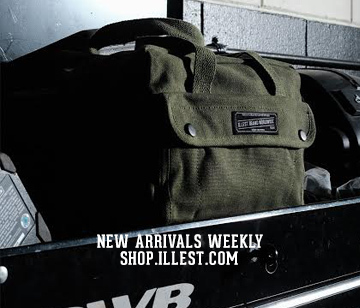 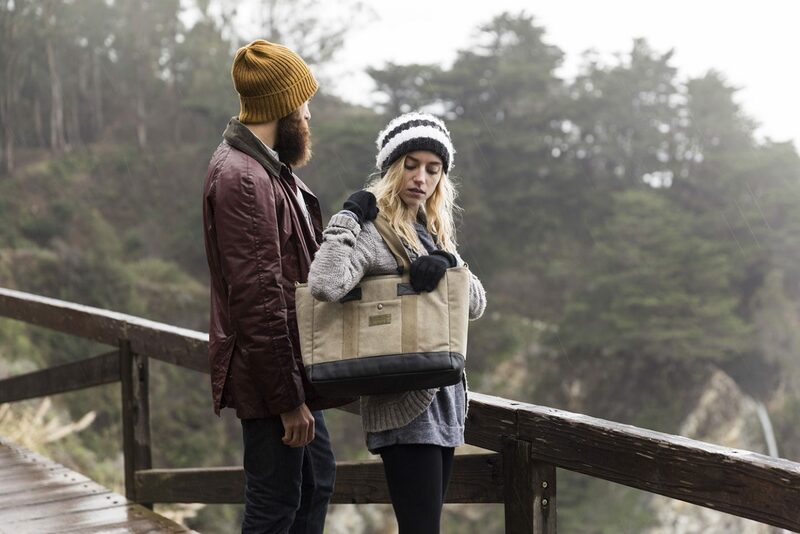 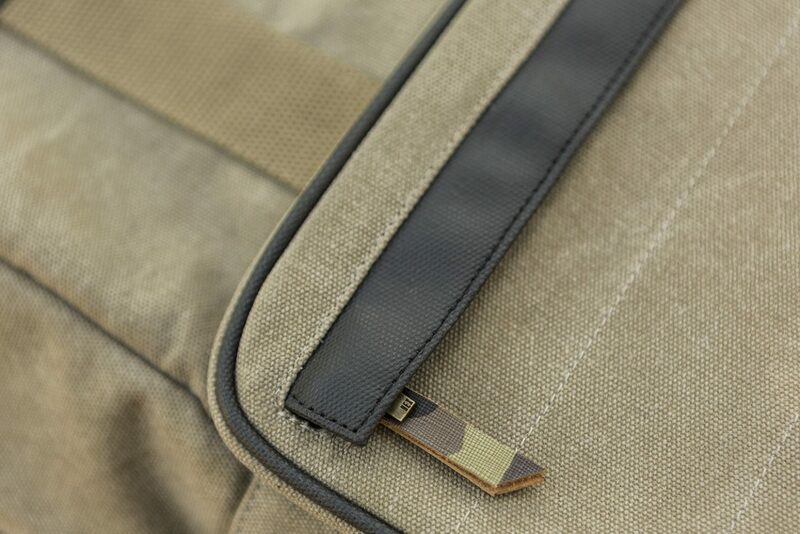 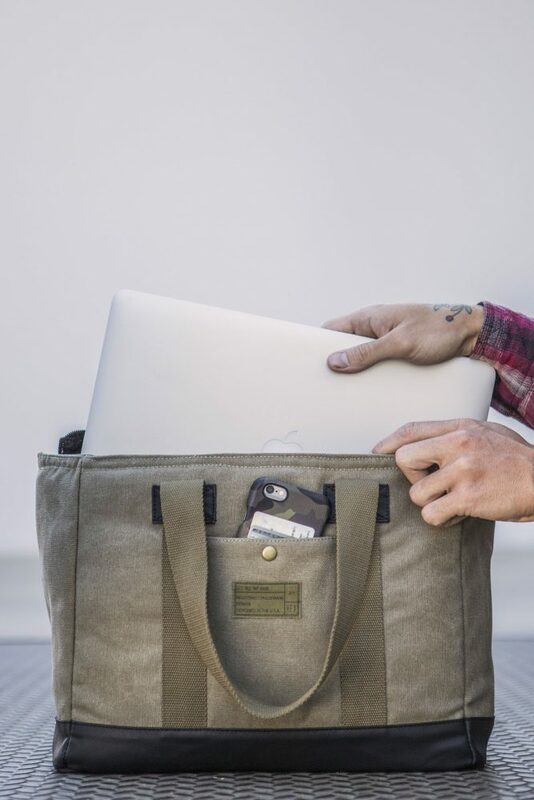 The collection features sandy hues of khaki and olive drab along with camo leather zipper pulls on the water resistant, waxed canvas. 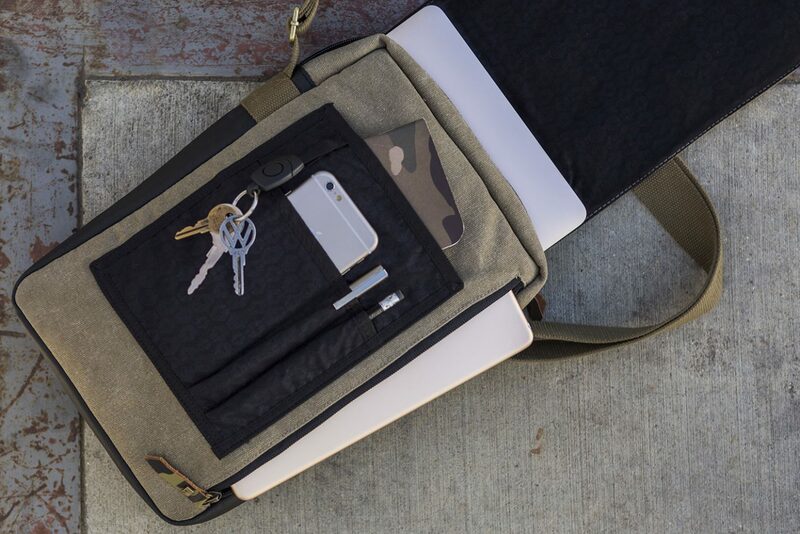 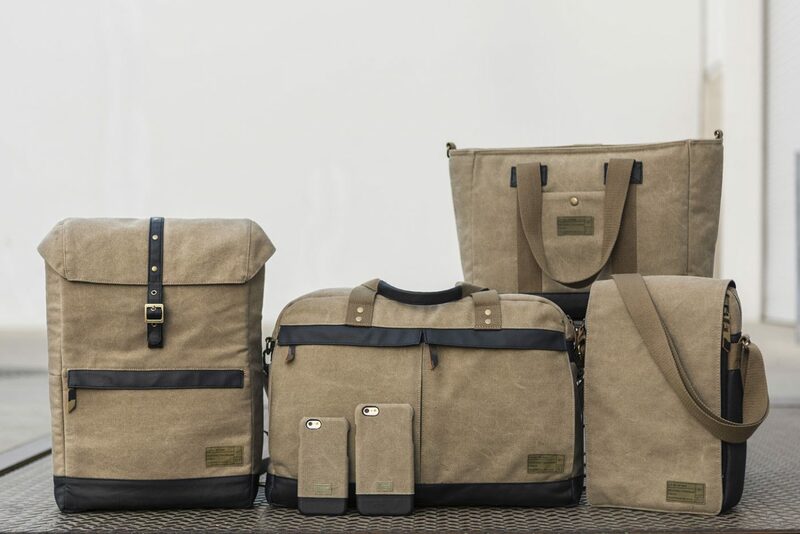 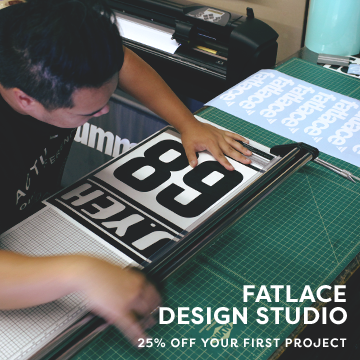 A total of 17 pieces round out the collection ranging from bags, laptop sleeves, carry-alls, and cases.